They say Beauty is in the eyes of the beholder. I would totally agree to that, Many times I would see unpleasant things around me, including myself and how my day went by. The unpleasant things are feelings and desired that didn’t come well on how we want it to be. 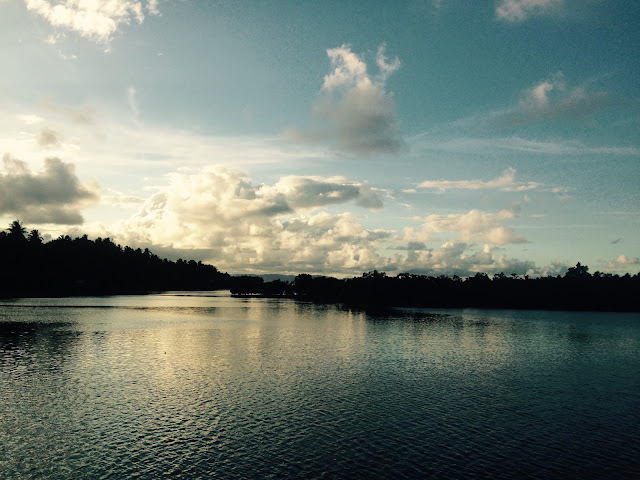 This year my family decided to spend the Holy Week in their hometown in Surigao, I was half-excited, mostly not, as the days come by, I could feel everyone's excitement. On the other, the more it came closer the less I feel of wanting to be there. Still, I came along with them. The moment I got their things I was kinda upset; it wasn't the way I used to think of it when I was young. That certain feeling paved away when My uncle Jun toured me to some of the beautiful places. Upon going to our destination we passed along the three magnificent views. The Lake, it is so serene and it was perfect. I could help myself to put out my phone and capture its beauty. 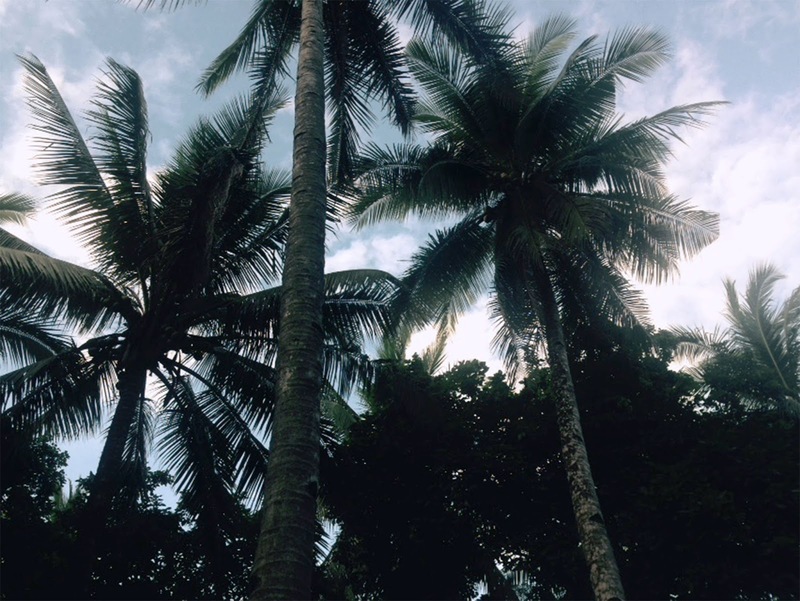 The coconut trees surrounding us on our way to the beach, from where we stand, you could feel the soft breeze and smell of the ocean. 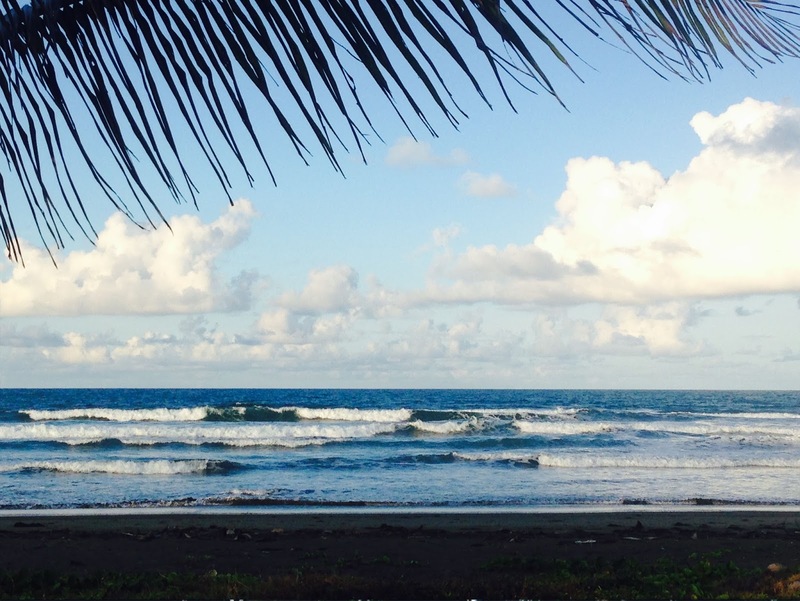 And the Beach, facing the Pacific Ocean which I consider to be the perfect getaway place nearby. The perfect wave and weather suit well to be in such a beautiful place. I can't help to smile and to look at the rushing waves. My uncle Jun must have known me for being a beach lover that he brought me here and I was really happy. More than these photos, it was the memory behind the beautiful scenery defines it. Being in the new age of technology, having a good mobile phone comes in handy to capture once in a lifetime memory lane that works perfectly for people who loves to capture precious moments. 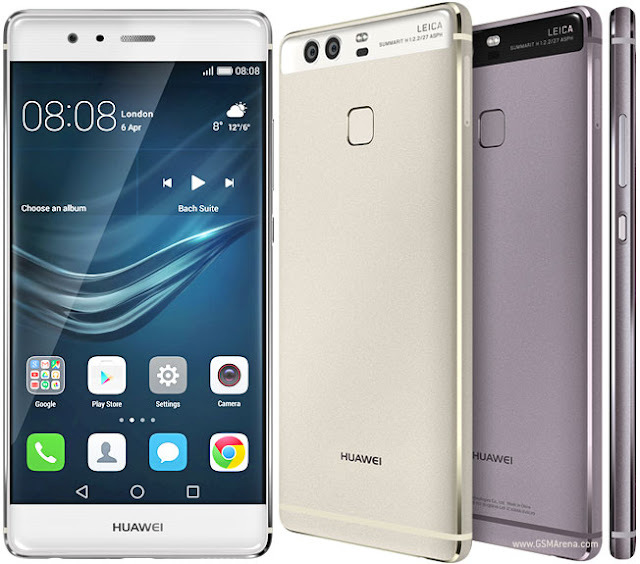 And just like with Huawei P9, it aims to see the world through mobile photography from a different angle. Its cameras dual lenses that are co-engineered with Leica, that can achieve professional photographic effects and a powerful array of unique functions, including a choice of film modes, monochrome mode, and professional mode. What more can you ask for? 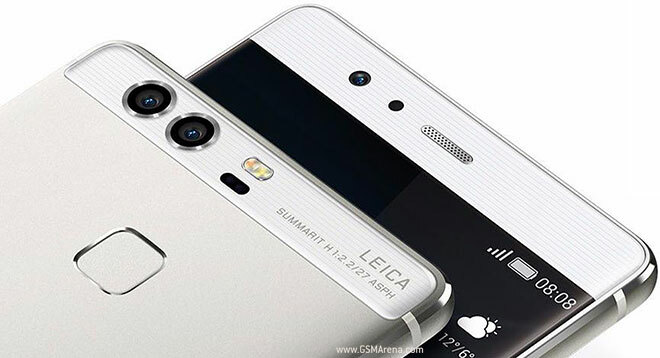 With Huawei's Leica lens, It allows users to have high-quality photos through its dual lenses. Plus, it has a variety of mobile cover to choose that will perfectly fit your personality. Whether you’re a travel junkie, creative individual or who loves technology. Let your Huawei P9 capture your life’s beautiful moment at the palm of your hands.